Leaping into 2010! 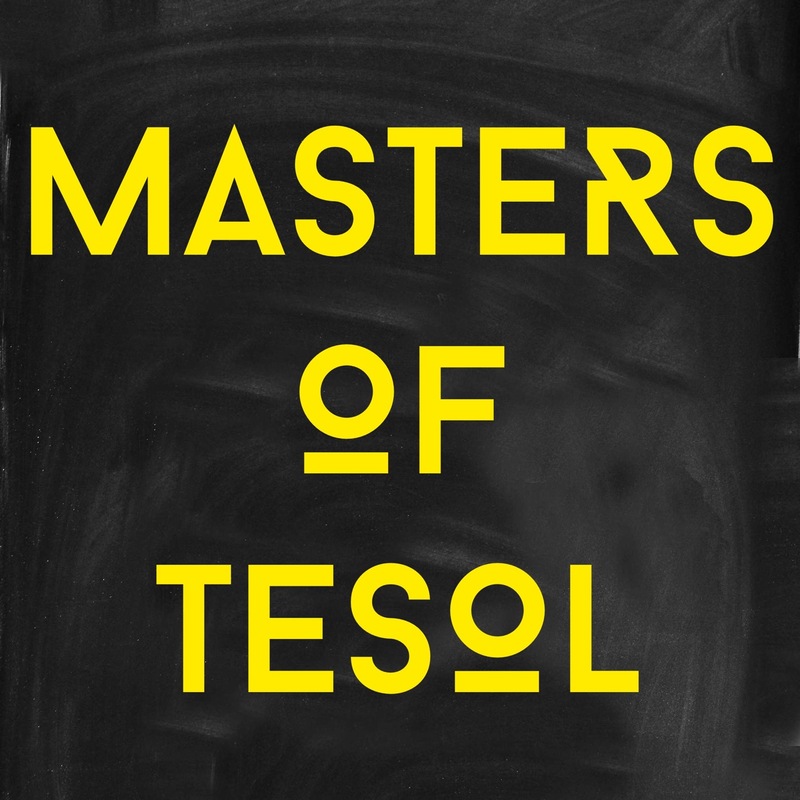 Follow Masters of TESOL on Instagram for visual fun. Not much there at the moment, but it’ll grow soon. Want to know what I look like with a cat on my shoulders? Look no further. Just chilling with a stranger's #cat. This entry was posted in Info and tagged Instagram, masters of tesol, podcast, TESOL podcast.